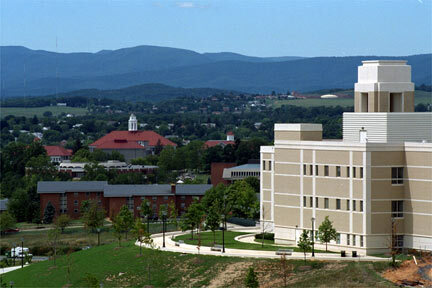 JMU is a third tier university. Most students are here because they didn't get into the better Virginia schools. Academically, the school has so many teachers who cannot speak English that it makes learning difficult at best. Having a major highway running through the middle of the campus doesn't help the aesthetics either.